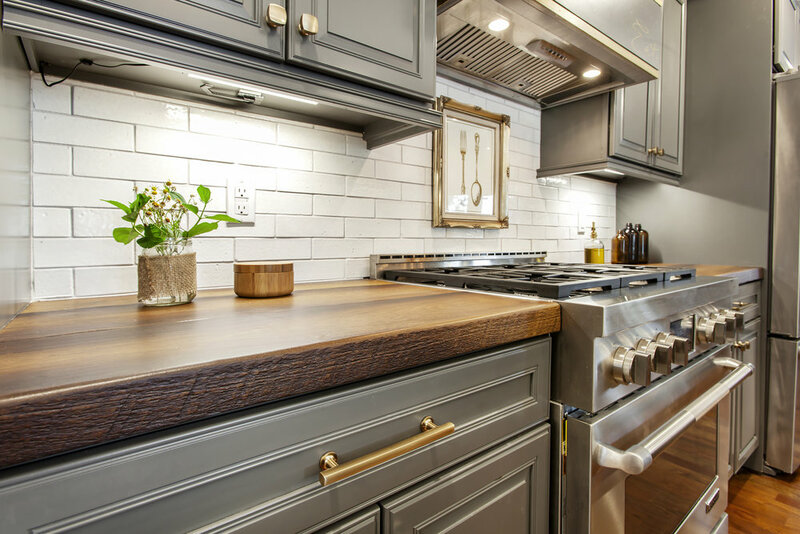 There are few things that are better than custom wood countertops. But these concrete countertops formed to look like real live edge wood may be one of them. What a great way to create a soft and subtle look.